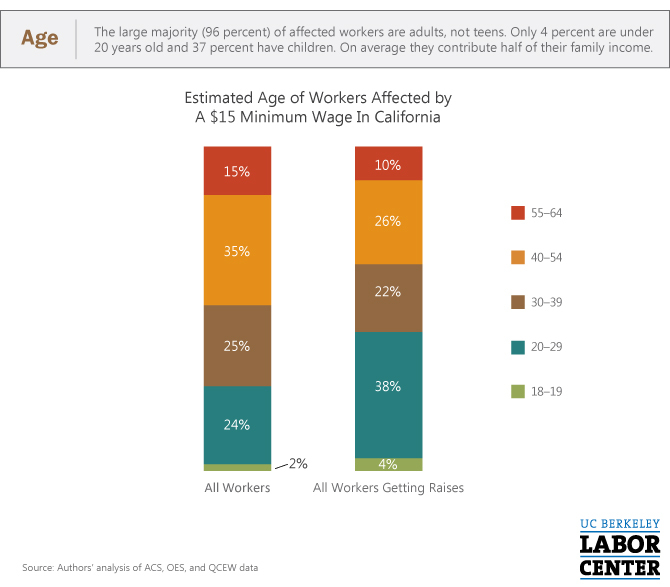 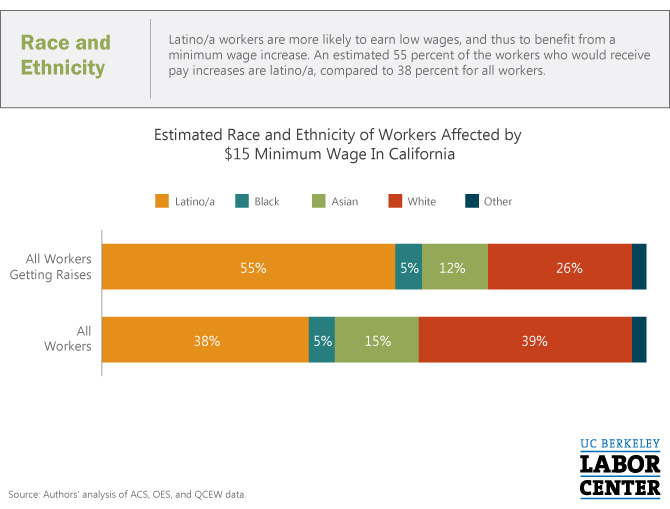 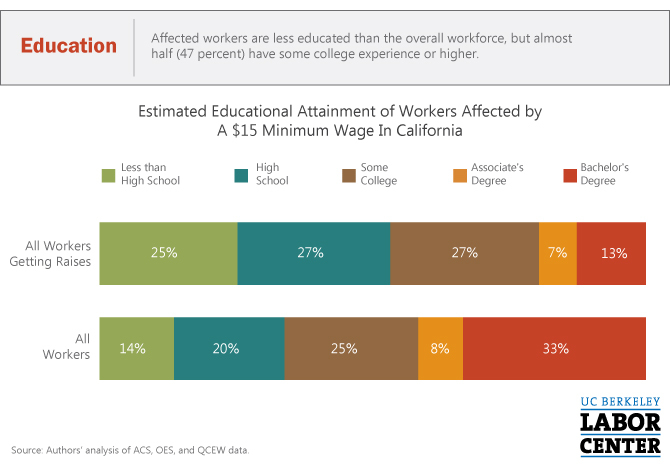 $15 Minimum Wage in California: Who Would be Affected by the Proposal to Raise California’s Minimum Wage? 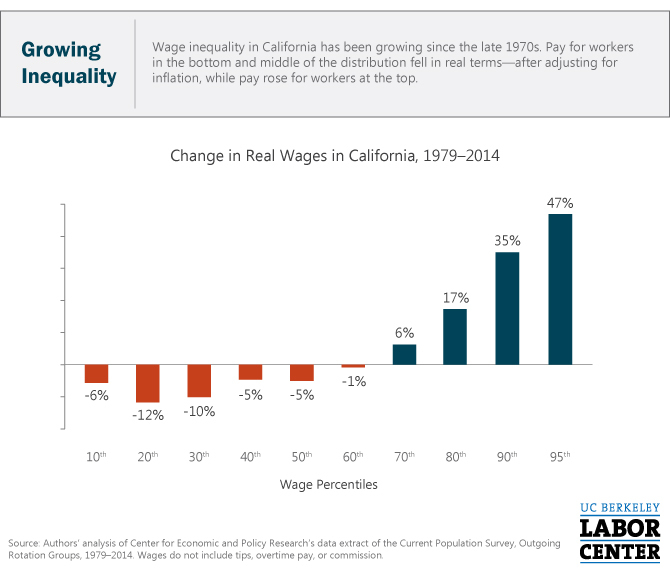 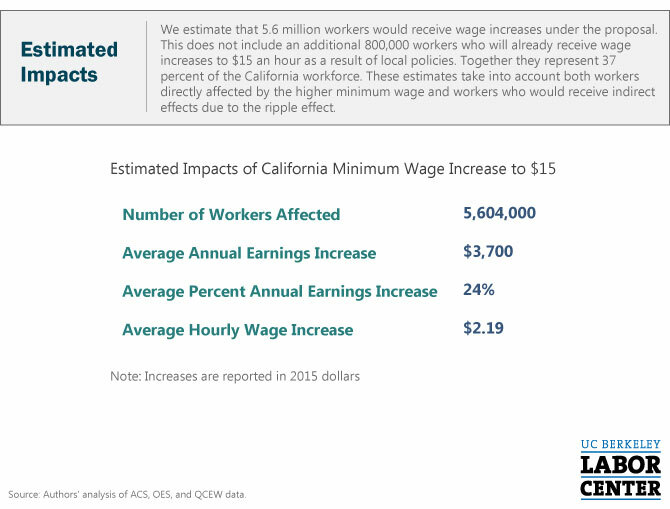 The California minimum wage ticks up, again, on January 1. 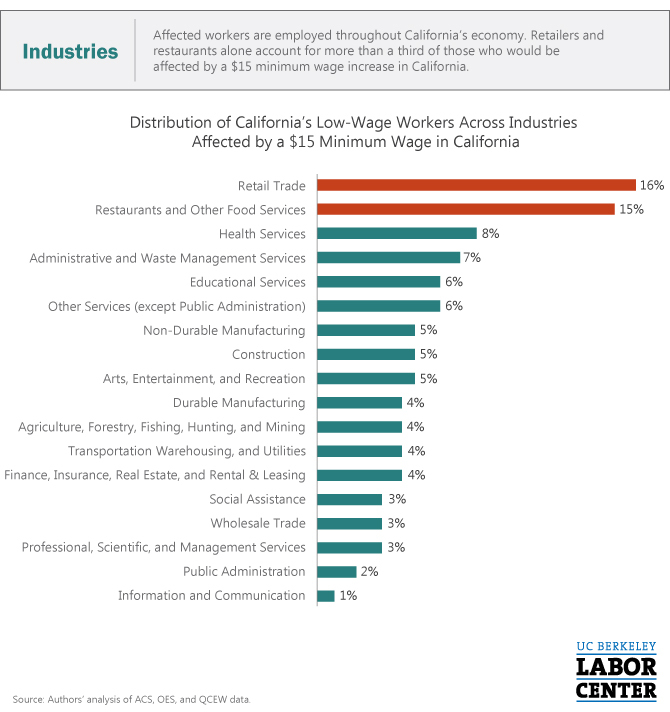 Local employers weigh in. 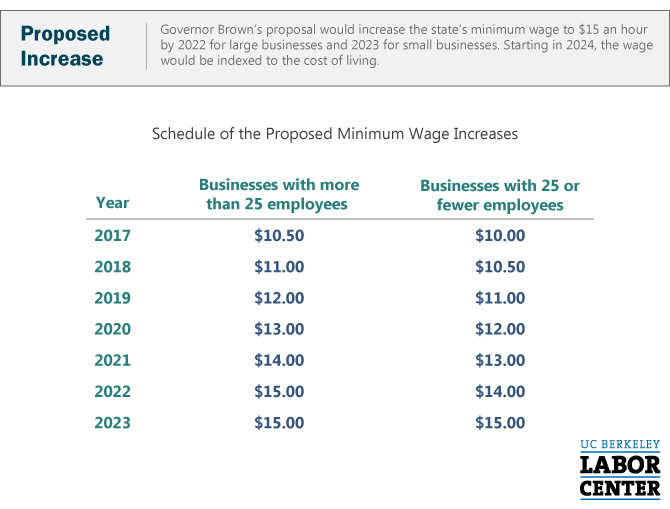 Which Bay Area cities will see higher minimum wages in 2018? 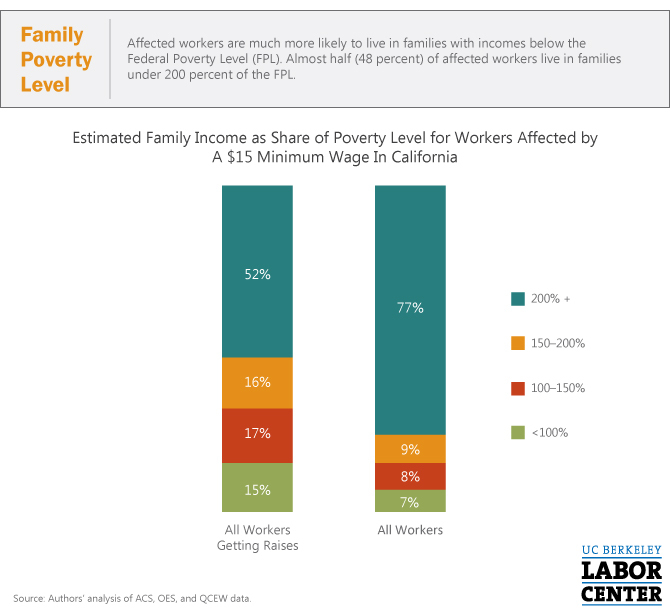 Close to Home: Why $15 now in California? 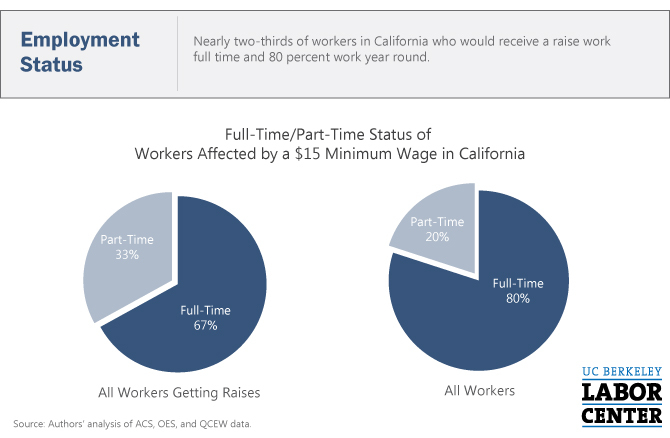 California Is Increasing Its Minimum Wage To $15. 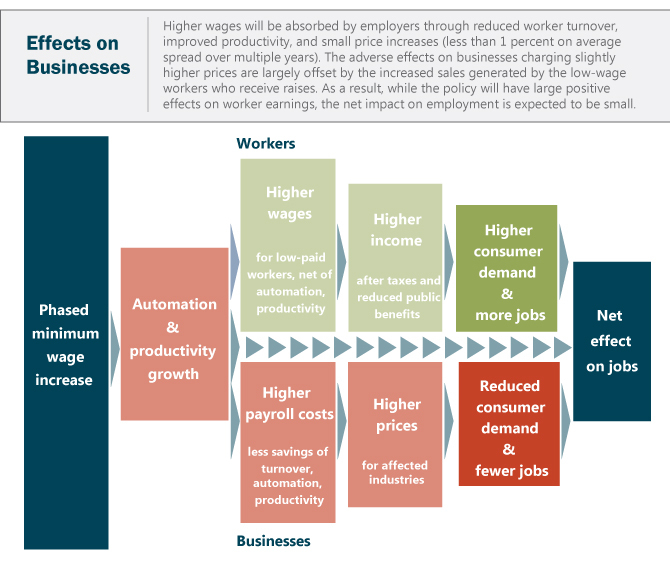 Here’s What That Will Mean For Workers.